Understand key economic events that impacted U.S. History. 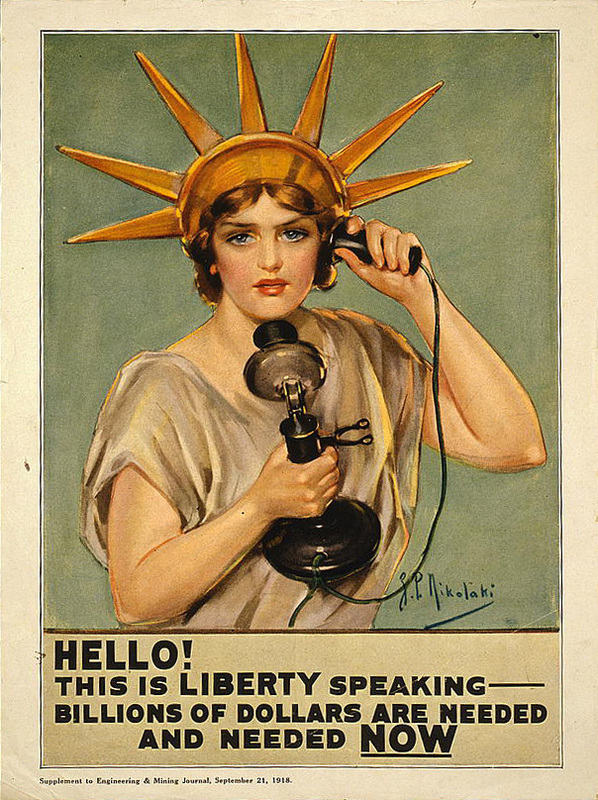 McAdoo chose a mix of taxation and war bond sales to finance America's participation in World War I. 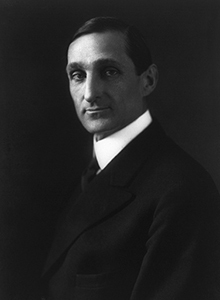 Learn about the people who helped shape the Federal Reserve. Did you know that the Fed's responsibilities include conducting monetary policy, supervising and regulating and providing services to financial institutions? Below are the essays by topic on the Federal Reserve History website.